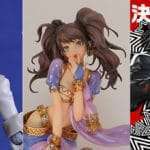 Following the Wonder Festival 2017 Winter event in February 2017, the summer 2017 edition of WonFes has begun in Japan at the Makuhari Messe convention center on JJuly 30. 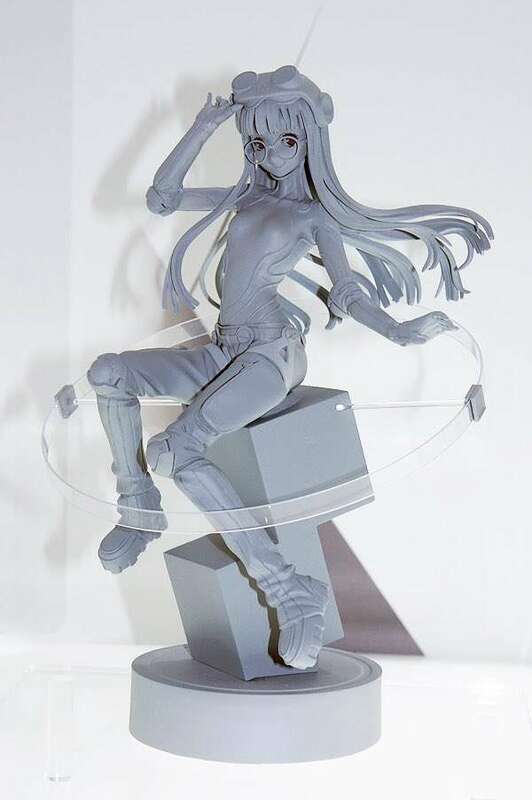 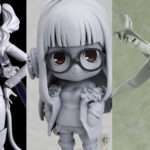 Futaba Sakura Phantom Thief Ver. 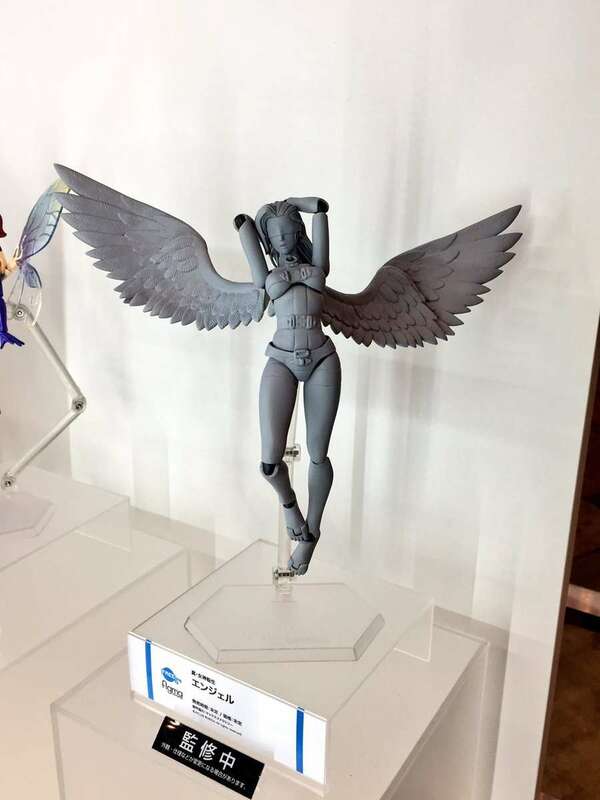 A previously announced figure at Mega Hobby Expo 2017 Spring, the prototype of an upcoming Futaba Sakura figure in her Phantom Thief costume is being shown at the event. 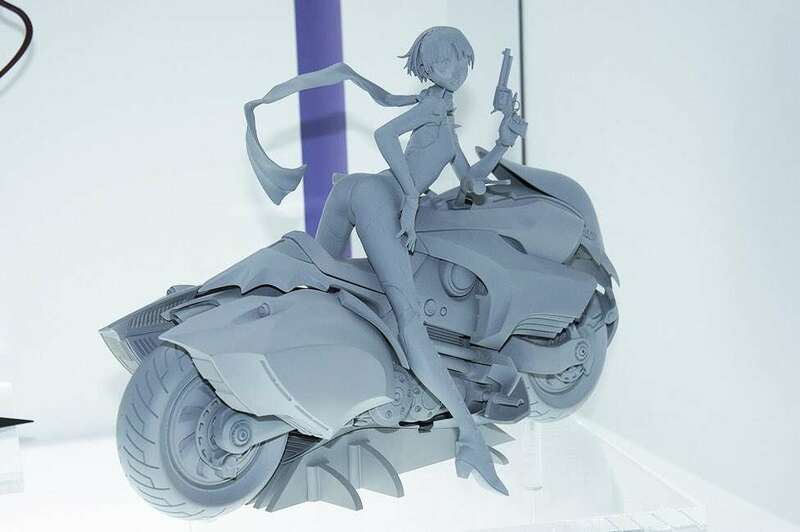 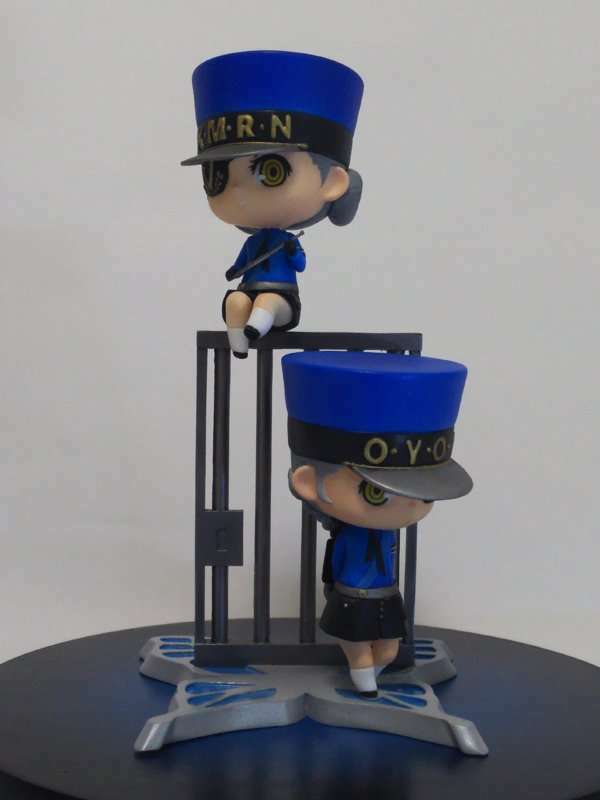 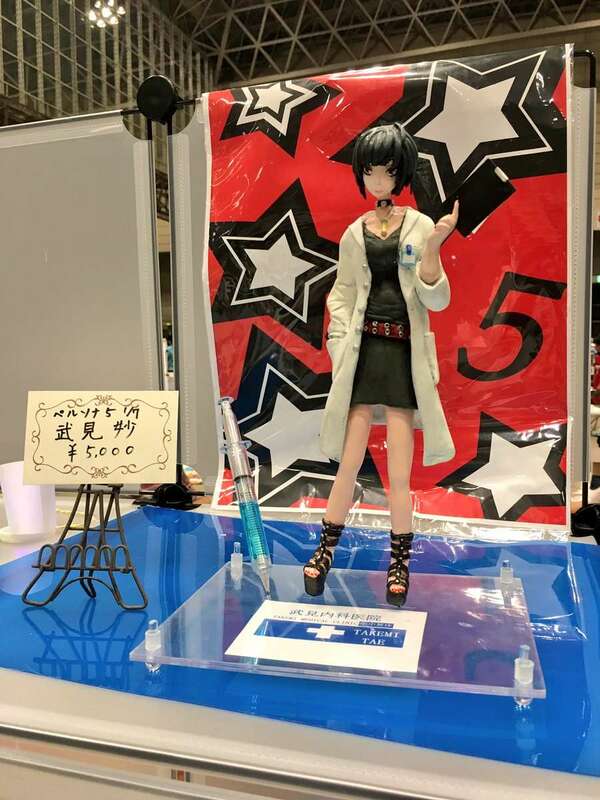 A previously announced figure at Mega Hobby Expo 2016 Autumn, with a partial prototype shown at Mega Hobby Expo 2017 Spring, the full prototype of an upcoming Makoto Niijima figure with her persona is being shown at the event. 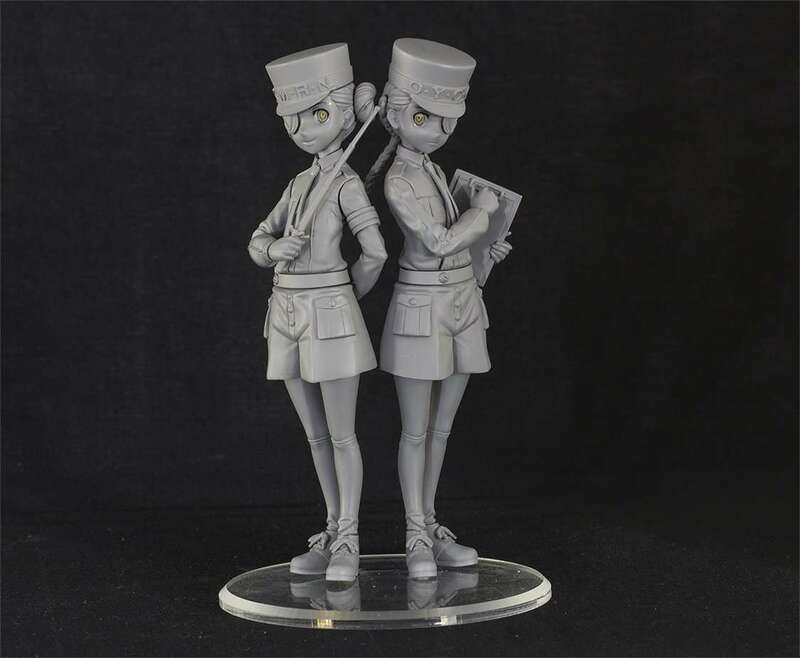 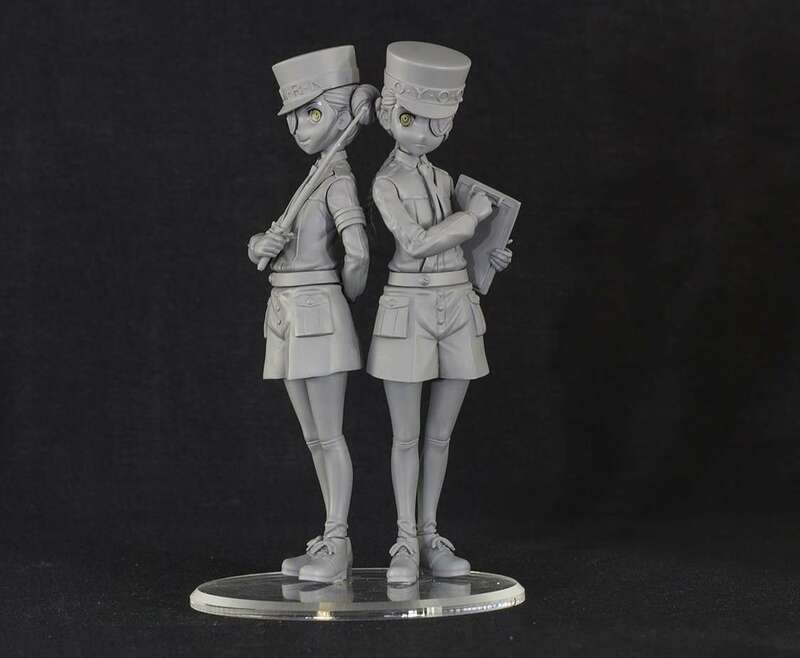 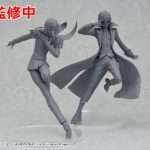 A previously announced figure, at Wonder Festival 2016 Summer, of Caroline and Justine from Persona 5. 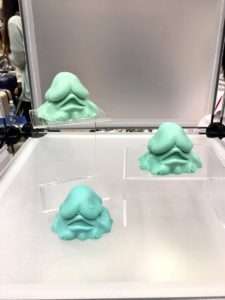 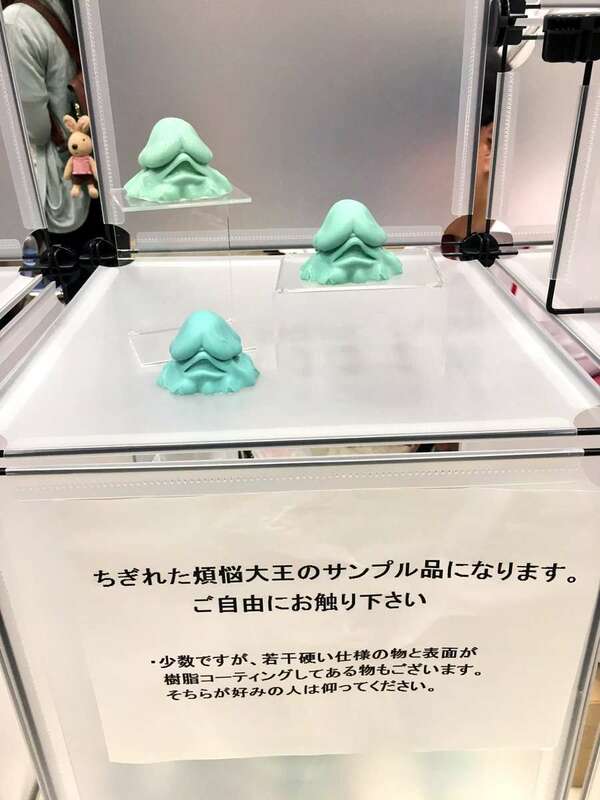 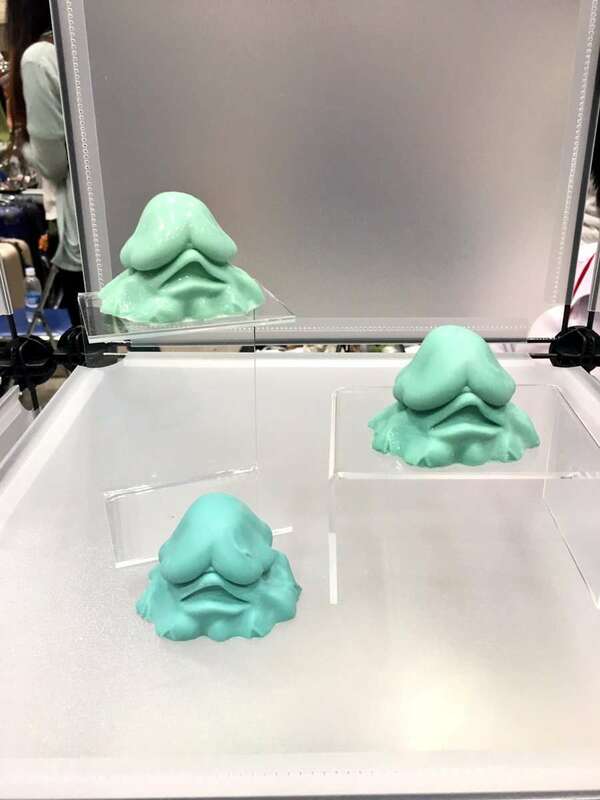 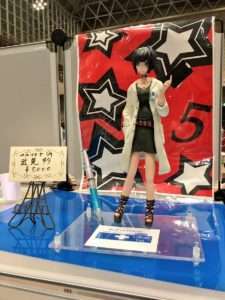 A prototype of it was shown at WonFes 2017 Winter. 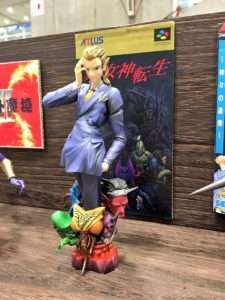 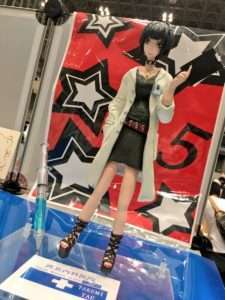 A new Gwendolyn figure, with the first prototype shown at this event. 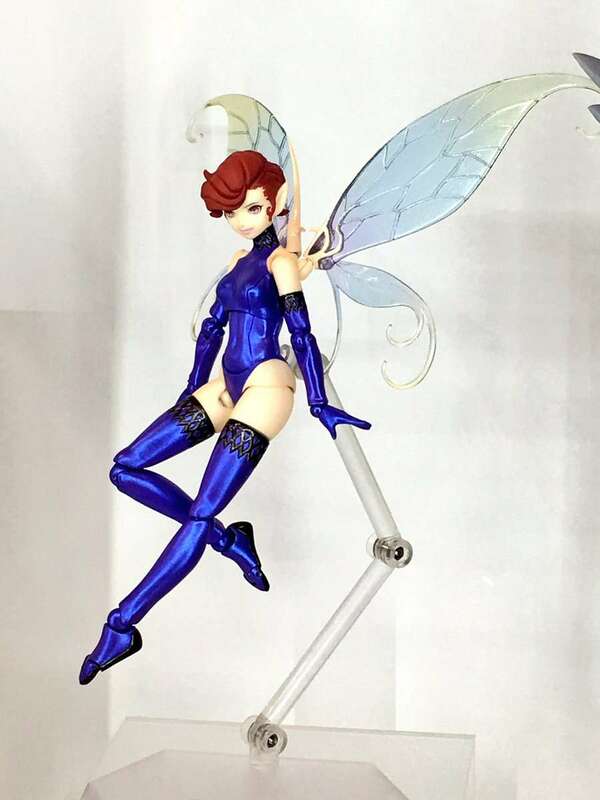 The colored version of a previously announced Pixie figma at WonFes 2017 Winter. 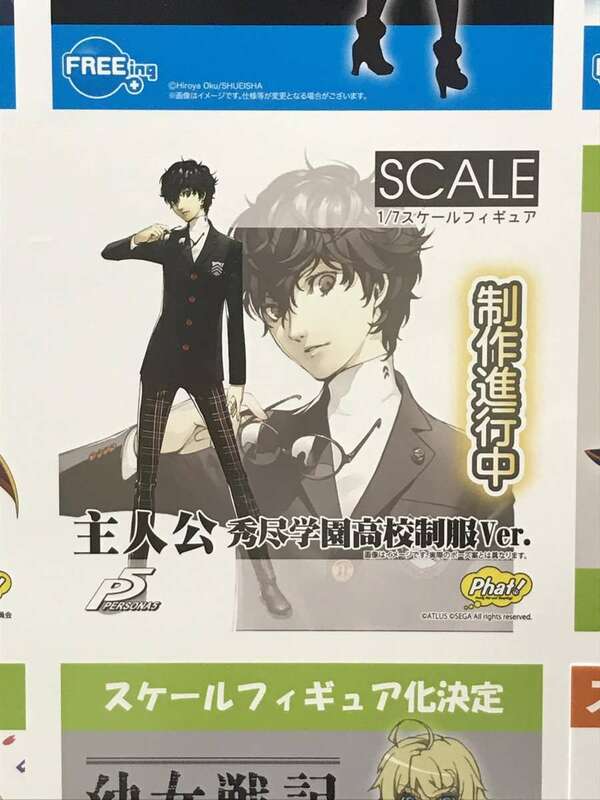 (Pictures via @HeeHawKun). 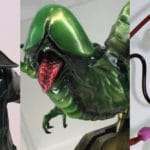 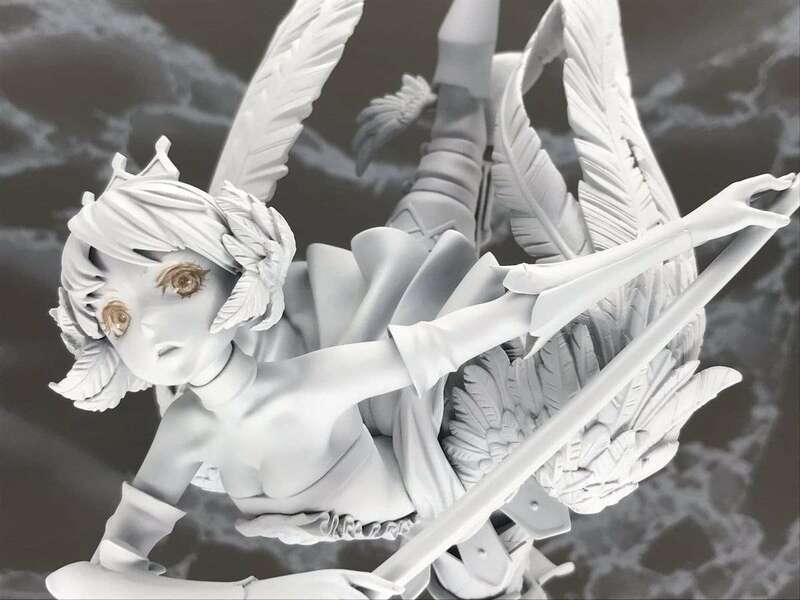 A new Shin Megami Tensei figma for Angel has been announced with a prototype. (Pictures via @HeeHawKun). 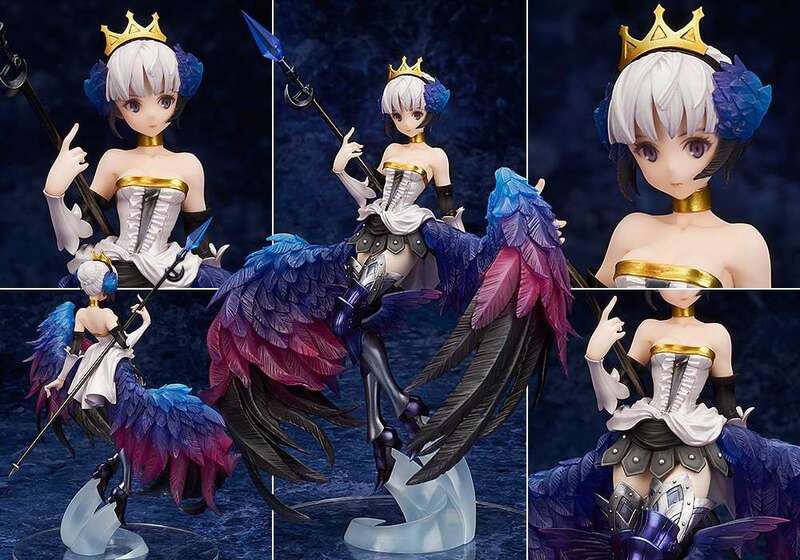 A previously announced Odin Sphere Leifthrasir version of Gwendolyn. 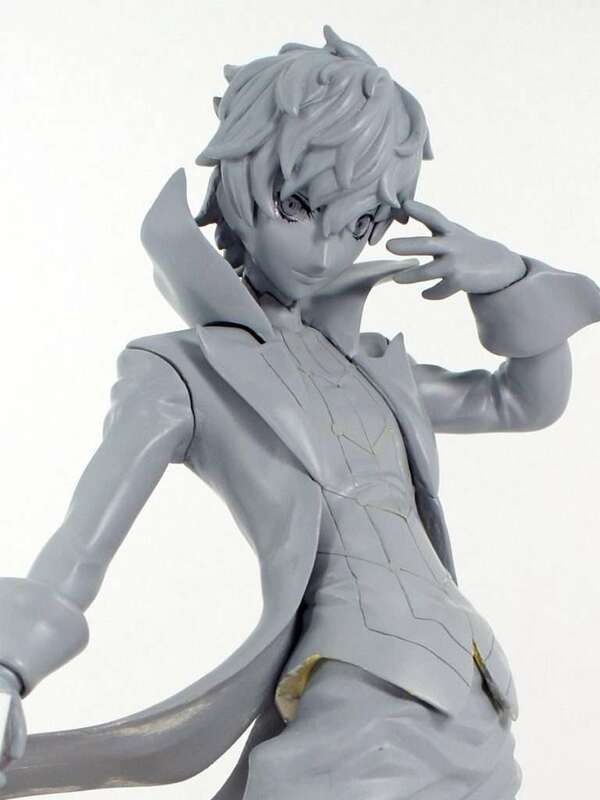 The production of a 1/7 scale figure for the Persona 5 protagonist in his high school student outfit was announced. 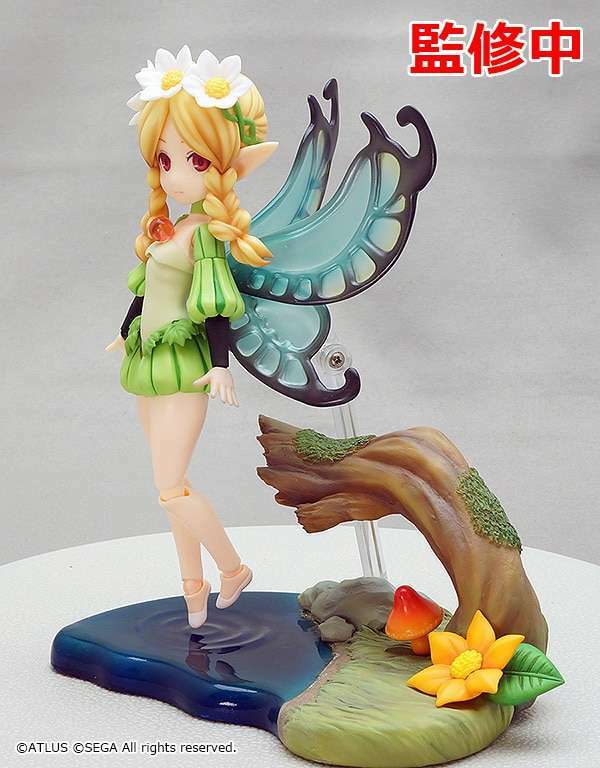 An Odin Sphere Leifthrasir figure of Mercedes produced by Parfom. 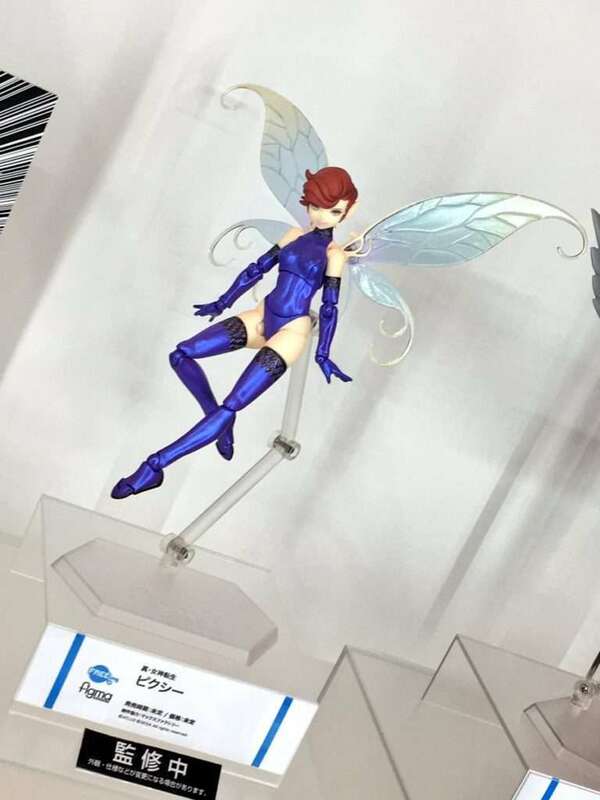 A previous Parfom released figure was that of Gwendolyn. 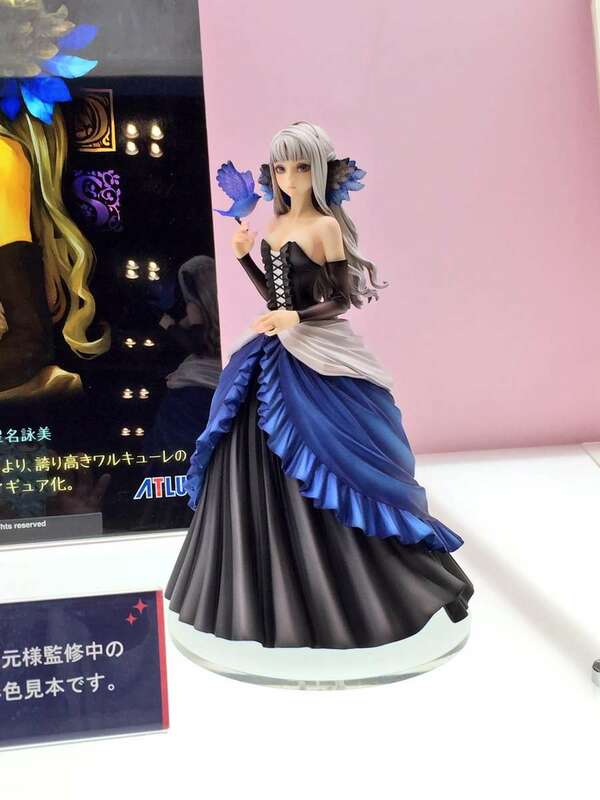 A figure of Gwendolyn from Odin Sphere Leifthrasir in a dress, previously announced at WonFes 2016 Summer, with a prototype shown at WonFes 2017 Winter. 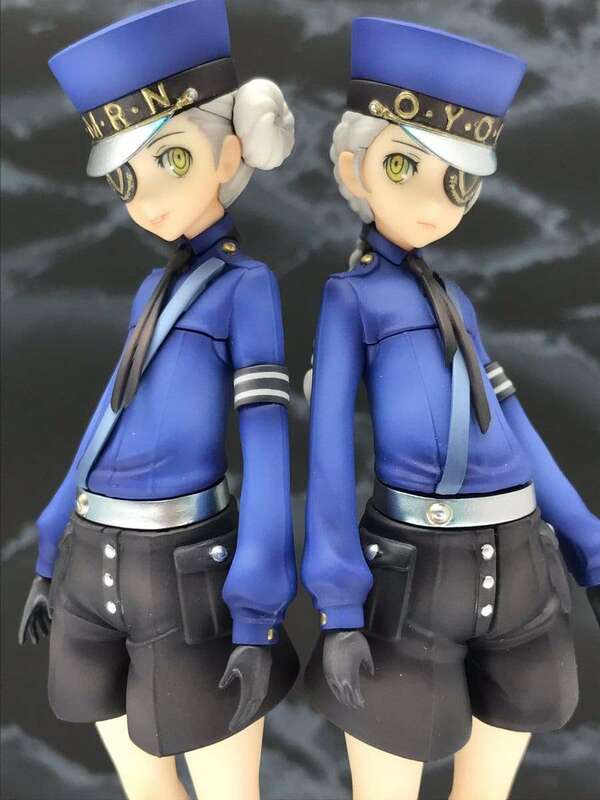 A garage kit of Caroline & Justine from Persona 5. 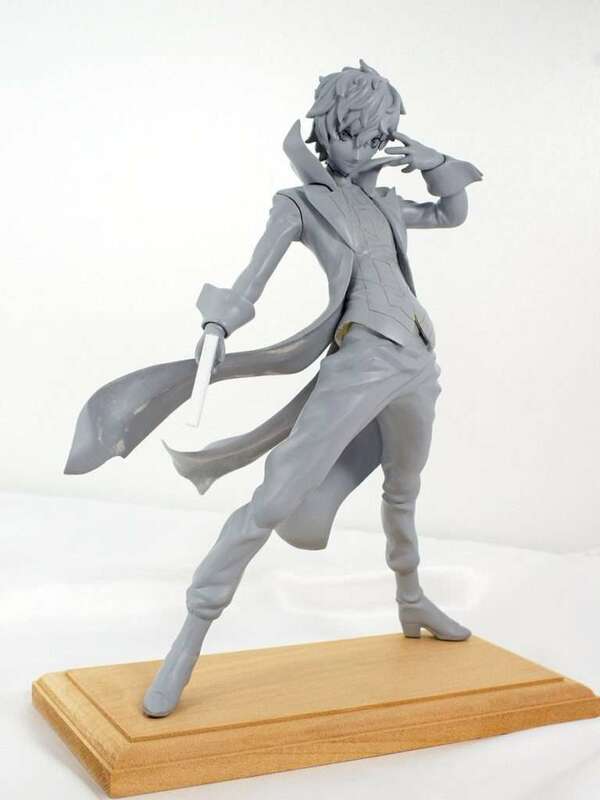 A 1/7 scale figure, by Adamantium Factory, of the Persona 5 protagonist. 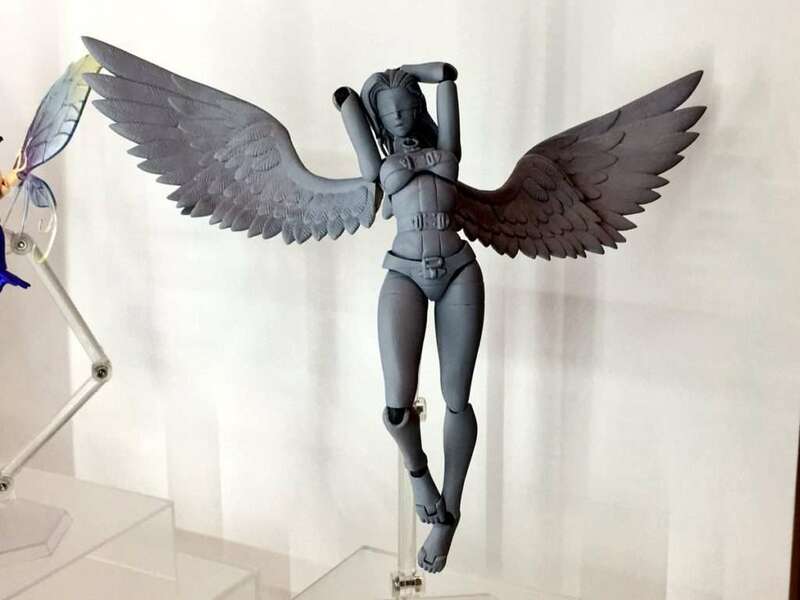 A non-scale figure, by Adamantium Factory, of Morgana. 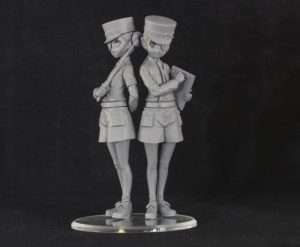 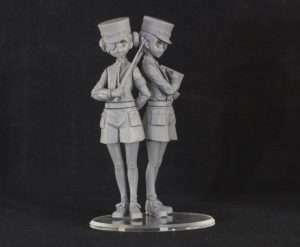 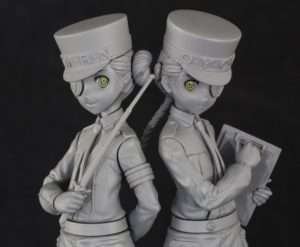 A figure representing Caroline and Justine from Persona 5, sold as an unpainted assembly kit at the event. 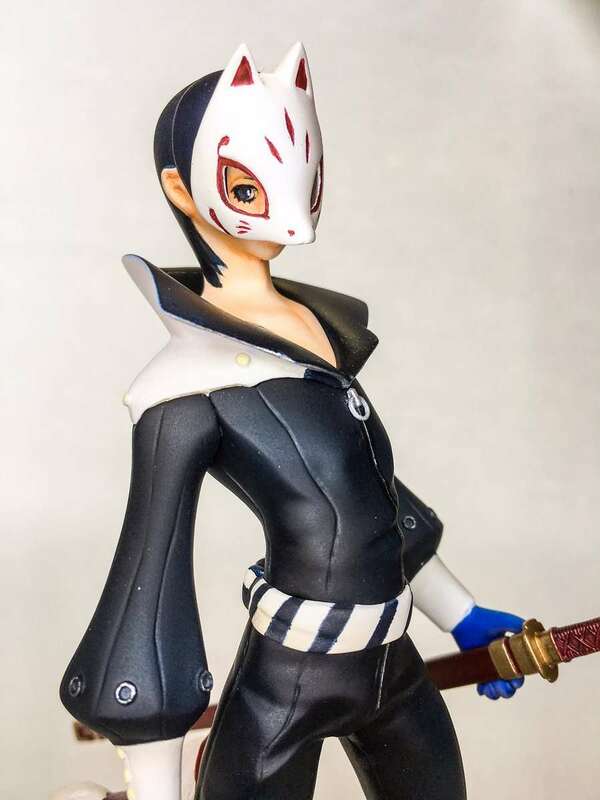 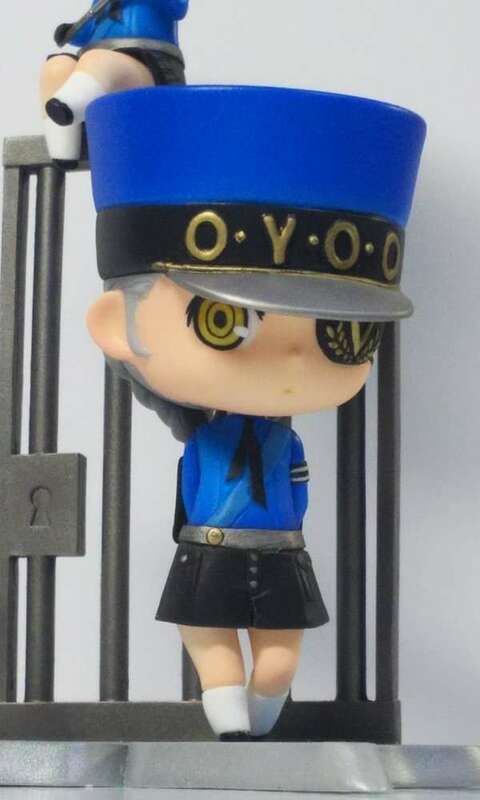 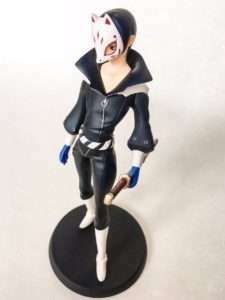 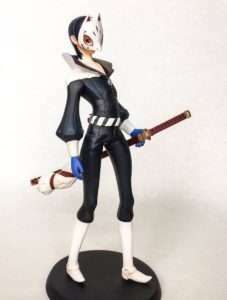 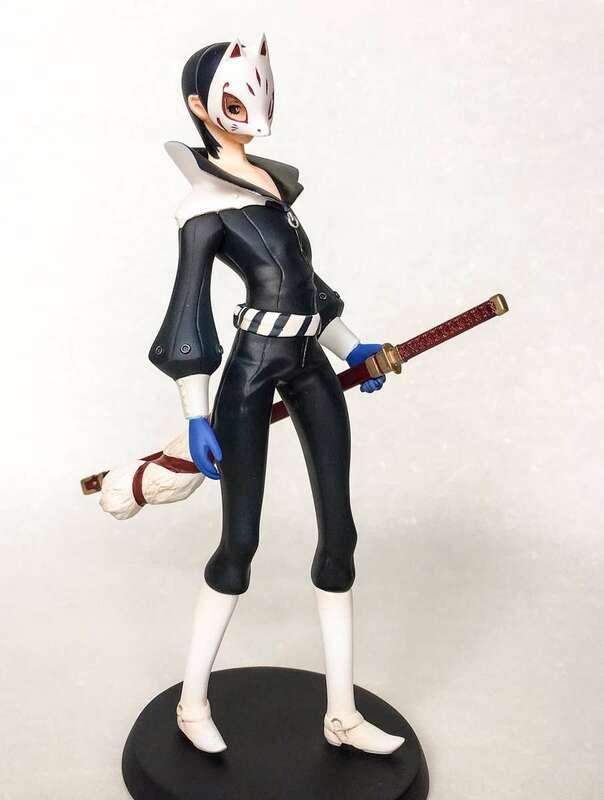 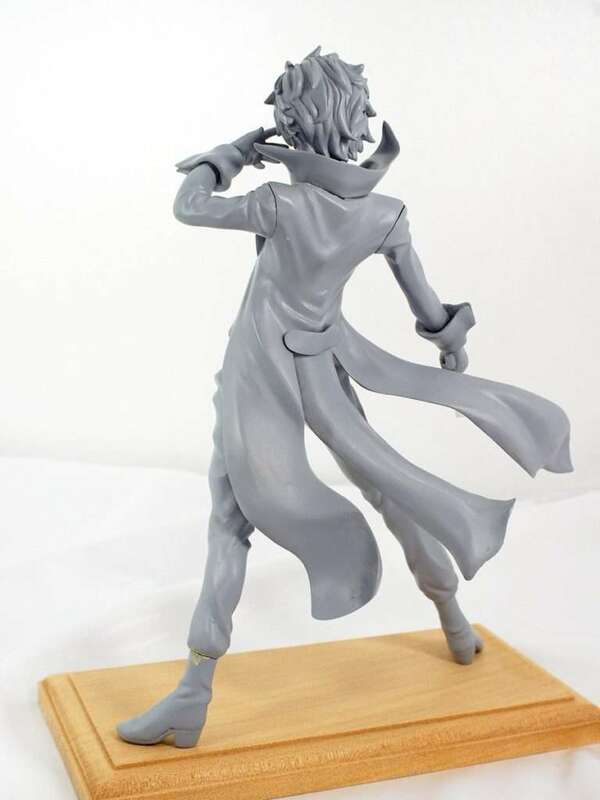 A garage kit of Yusuke Kitagawa in his Phantom Thief costume. A garage kit of the Torn King of Desire from Persona 5. Pictures via @HeeHawKun. A garage kit of Tae Takemi from Persona 5. 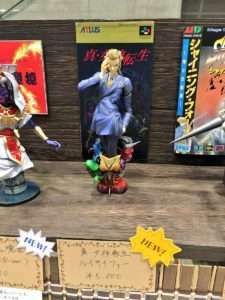 Pictures via @HeeHawKun. 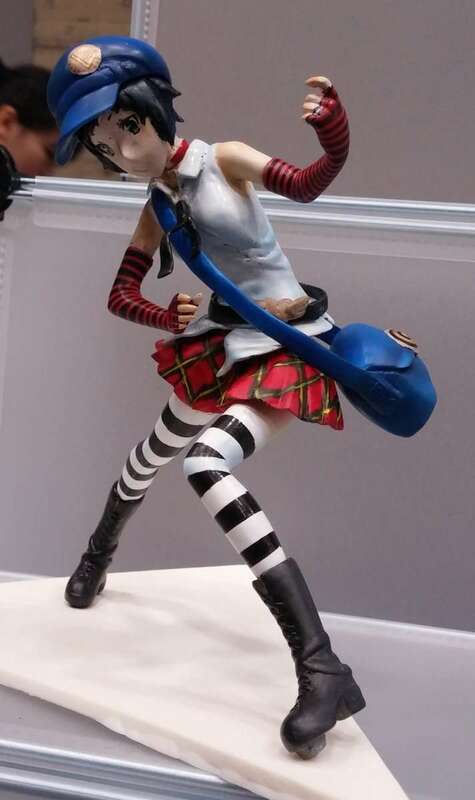 A figure of Marie, posing like in Persona 4: Dancing All Night. 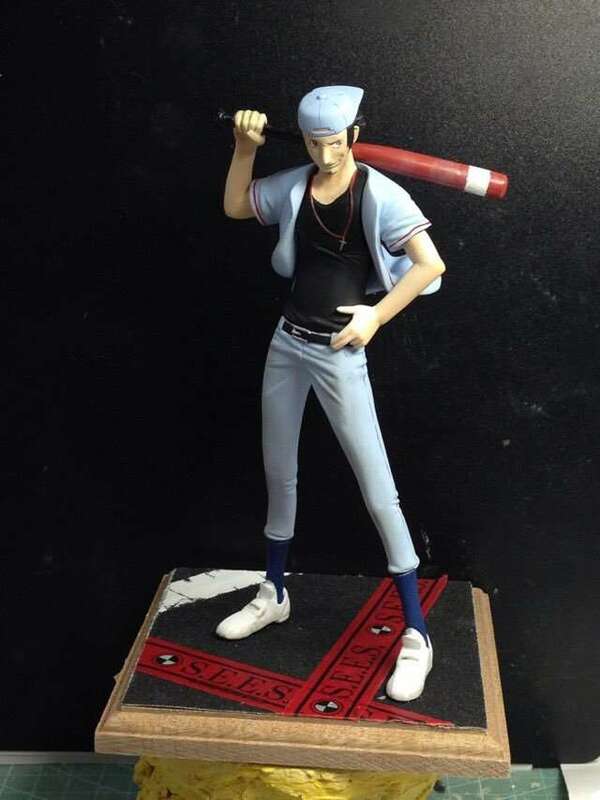 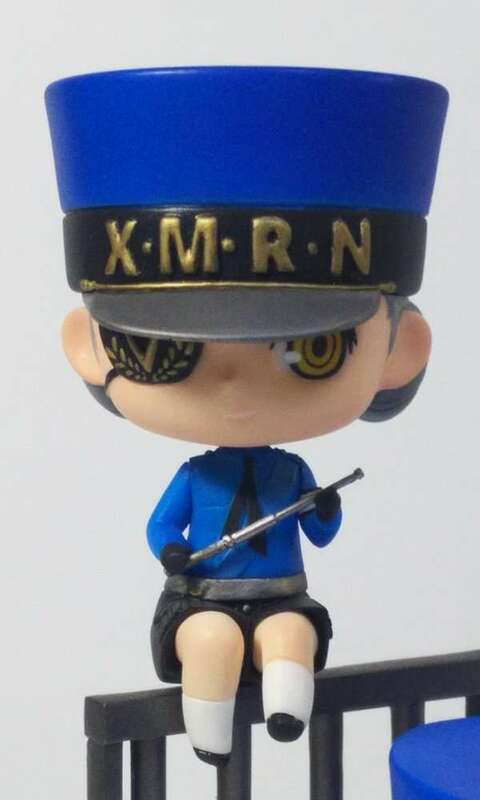 A figure of Junpei from Persona 4 Arena Ultimax. 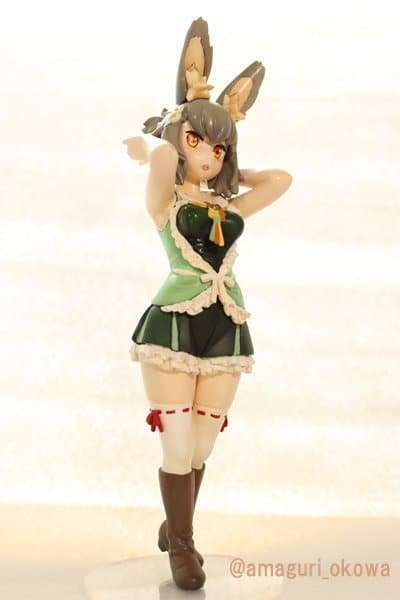 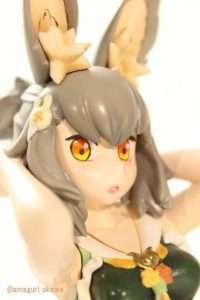 A figure of a female Therian from Etrian Odyssey V.
A figure of Louis Cyphre from Shin Megami Tensei. 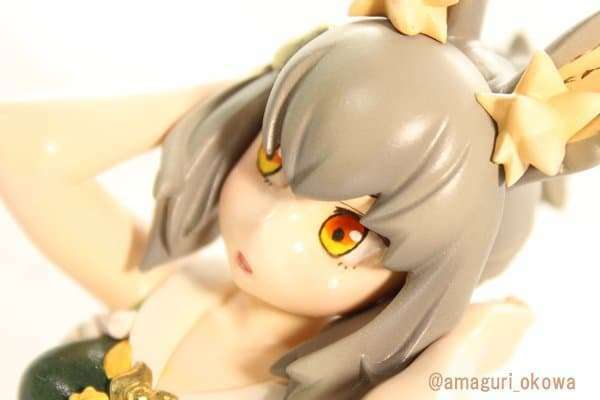 Pictures via @HeeHawKun.